341-345 North Baldwin Park Boulevard is a 165,681 square foot, three-building industrial property. 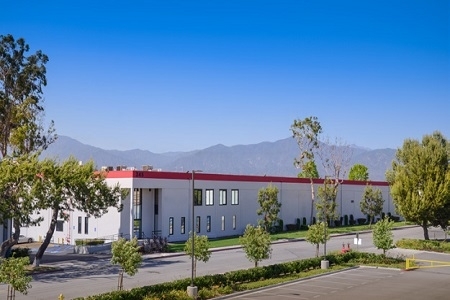 The asset is located in a prime City of Industry location in the heart of San Gabriel Valley with direct access to I-10 and I-605. City of Industry is a logistical hub of the multi-modal corridor between Port of Los Angeles and the major East-West Freight Routes. EverWest acquired the property in July 2017.